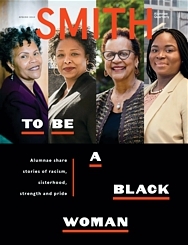 Home > Media > Stories from Smith > They Did It! 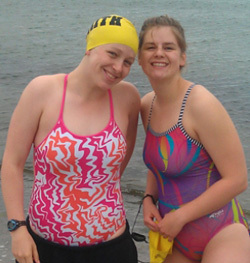 Smith juniors Emma Reim and Mackenzie Bradley successfully swam the English Channel! Both swimmers reached the French coast in the early hours of Saturday morning, August 6, 2011, finishing in the dark. Mackenzie finished in 13 hours and 5 minutes and Emma finished in 14 hours and 33 minutes. Conditions were not ideal, but they powered through the difficult spots. Click here for the whole story on their blog.